National Recycling Week – Time to Get Shredding! The absolute best week of the year is rapidly approaching. That’s right, November 12-18 is National Recycling Week! What is National Recycling Week? 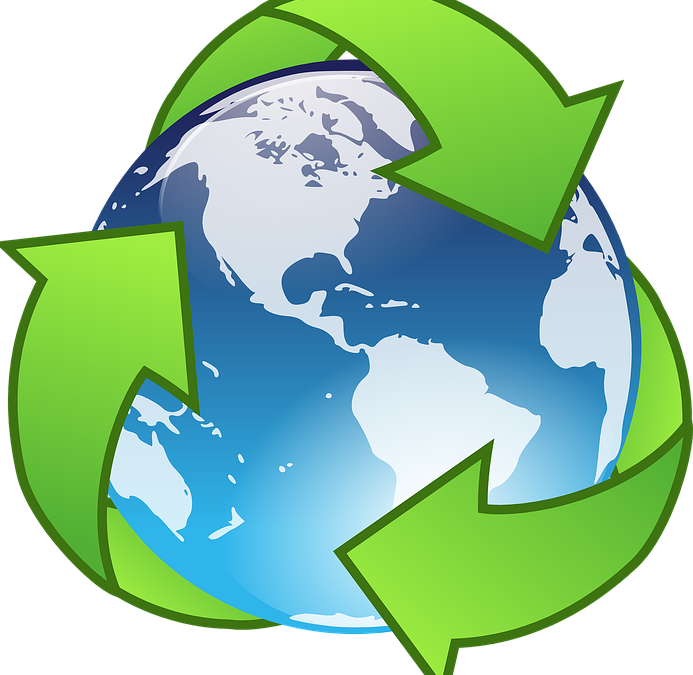 The week was founded in 1996 by Planet Ark, and aims to draw attention to the benefits of recycling products. It targets different social and economic groups, suggesting recycling initiatives for school, work or home environments. Our business is passionate about aiding you in commemorating the week in all the right ways. Our services can help you to help our planet thrive. This year’s National Recycling Week will be the 23rd of its kind. It boasts many events that you can get involved in to help promote recycling, including tours of transfer stations, community clothes swaps, auctions, book sales and so much more! In supporting and working with our paper shredding business, you instantly become invested in the process of recycling. Excess documents sitting around often end up taking up space and collecting dust in both domestic and commercial settings. As a result, often these documents end up in the wrong bins, mixed up with non-recyclable materials where they can never be reused. We believe in reducing waste and helping reduce our planet’s carbon footprint, and this starts with investing in a paper shredding service like iShred. We recycle all of our shredded materials, so they can be made into new, refreshed products and given a wonderful second life. The theme for this year’s National Recycling Week is From Waste War to Recycling Reboot. We are, primarily, a shredding service. But we operate according to this year’s theme all year round! The aim of the week this year is to draw attention to China’s waste policies concerning Australia, but also spread and circulate positive waste stories to help inspire you to reboot recycling. At iShred, we want to celebrate National Recycling week with you. So come, join us in saving our planet!